Hatches: midges, stoneflies, tan caddis, light cahills. Also keep an eye out for terrestrials!!! General Information: Water spiked in the last couple days due to rain. It’s nice to have some water in the river again. It’s off color, so the you may be able to get away with thicker tippet. Try streamers or big stoneflies if the water gets really high and dirty. I’ve ditched my waders for the summer and am using my Simms wading socks. Another good option is the Simms Wading Sandal. We’re also in terrestrial season, so consider using an ant or even something bigger, with a dropper underneath. We have a great selection of terrestrial patterns, such as the flyin’ beetle , at both shops! Projected Conditions: The river should fish well all week! With the humid weather, look for some afternoon and evening hatches to come off. If it rains heavy, re-rig with something big and dark and add weight. 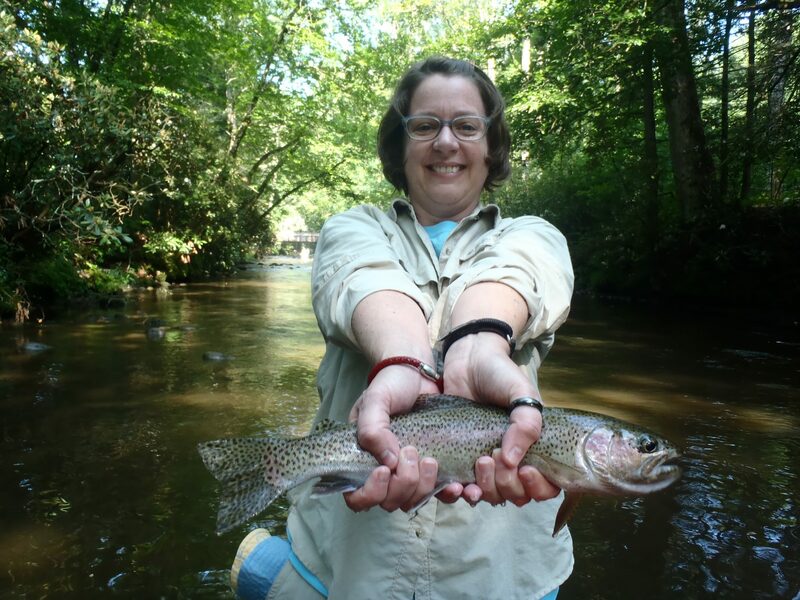 Planning a fly fishing trip to the Davidson River? 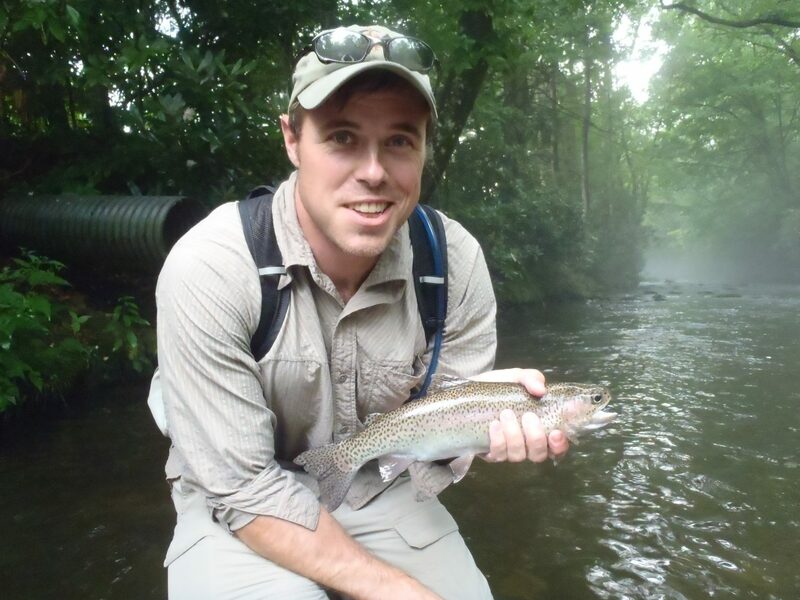 Let the professional fly fishing guides from Curtis Wright Outfitters take you there! 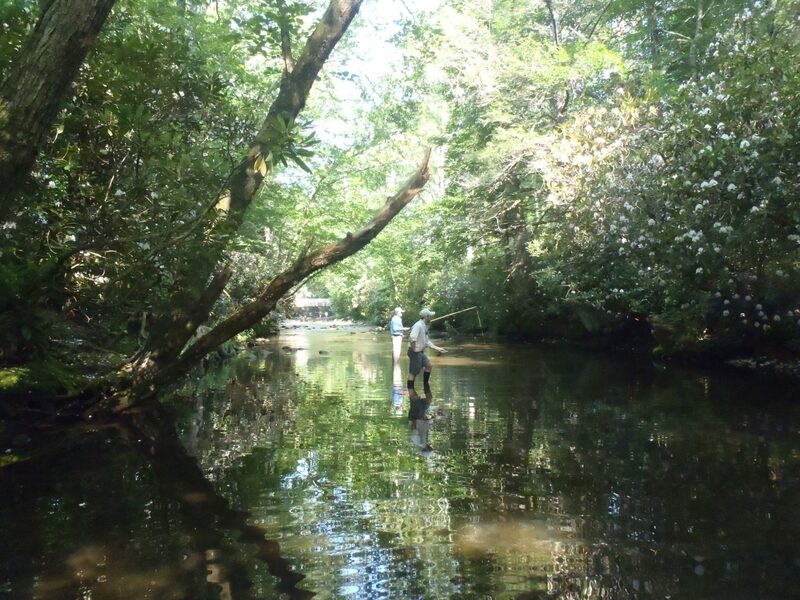 Call 828-645-8700 or fill out a trip interest form.